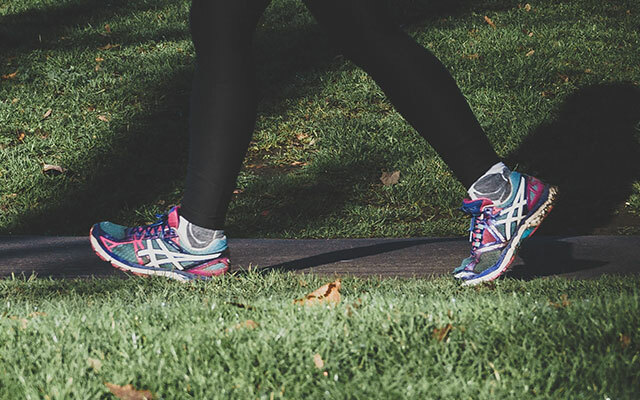 5k, any day, your way. 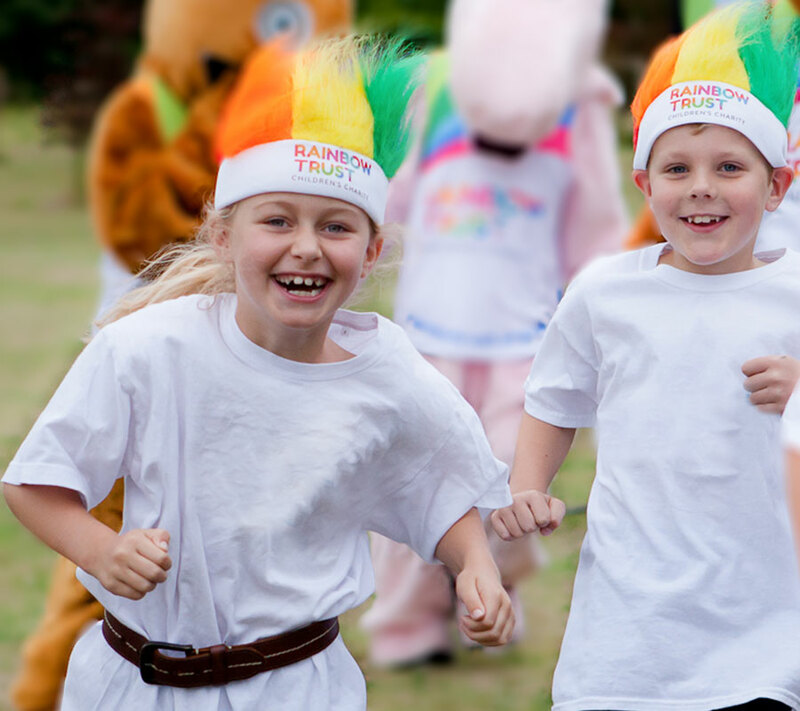 Take on a virtual challenge, sign up to run, walk or jog for families caring for a seriously ill child and help give families time together when it matters most. ​The distance is set, how you complete it is up to you! 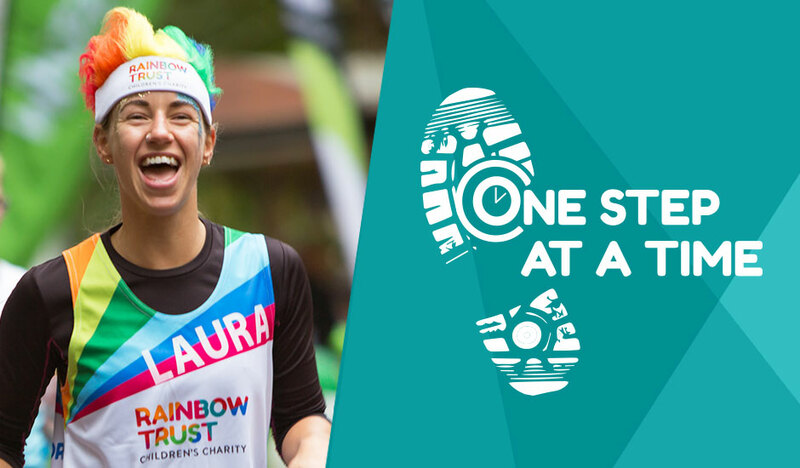 Whether you run, walk or complete it in your wheelchair, take part at your own pace and in your own time. 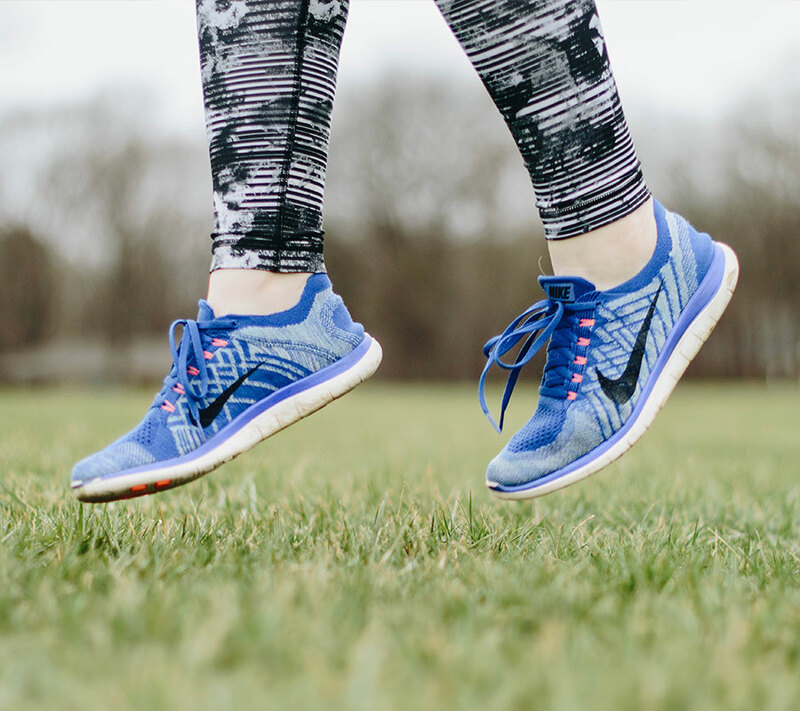 You can do a little every day or conquer 5k in one go! All you need to do is log your progress using a fitness tracker or by sending us a post-5k selfie, and we’ll send you your medal. It costs £20 to sign up, any additional fundraising is up to you. One Step at a Time is about giving families the one thing we all wish had more of in family life, time. When a child suffers from a serious illness, time becomes more precious than any of us can imagine. Whatever tomorrow brings for the families we support, sometimes we all need a moment to pace ourselves, spend time together and celebrate the milestones we make every day.